The Jubilee Sailing Trust was founded by a grant from the Queen’s Silver Jubilee Fund, which was established to improve the life and prospects of individuals facing challenges in their life. In 1984, The Queen’s son, HRH The Duke of York K.G., was appointed as Patron of the JST. Since then The Duke of York has played an instrumental role in the success of our work, commissioning STS Lord Nelson and playing an active role of each stage in the construction of SV Tenacious. 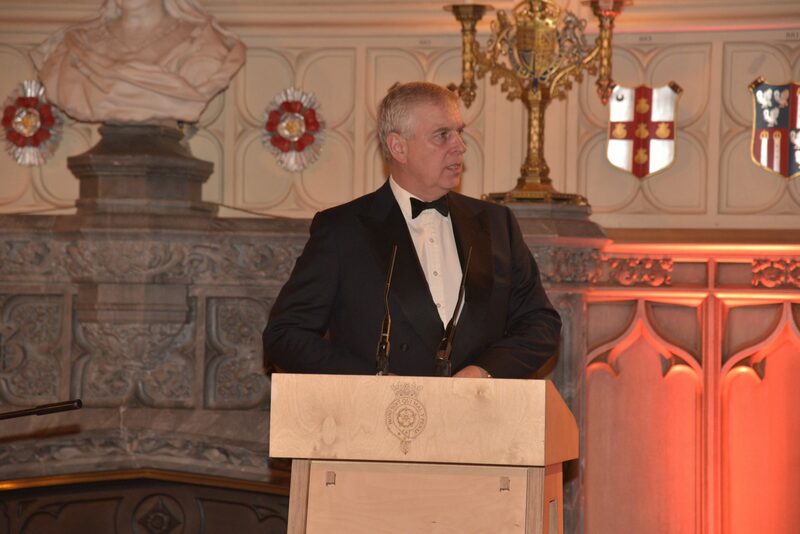 In more recent years, the JST is proud to have established ground-breaking partnerships with a number of The Duke of York’s other patronages, including The Marine Society and Sea Cadets and The British Exploring Society. 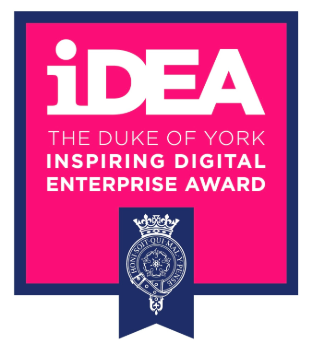 We are also an active support of The Duke of York’s Inspiring Digital Enterprise Award (iDEA).